Are you looking for ways to get more backlinks and increase traffic from Google search? 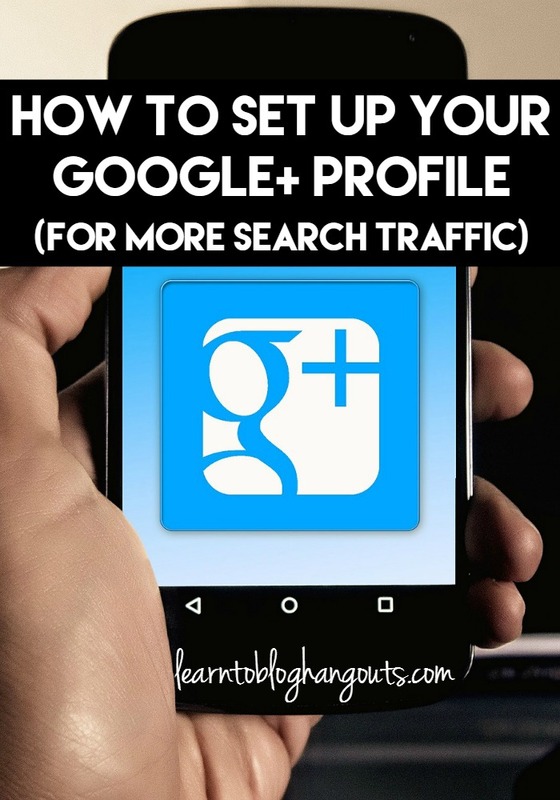 Learn the best way to setup your Google+ profile to improve both. 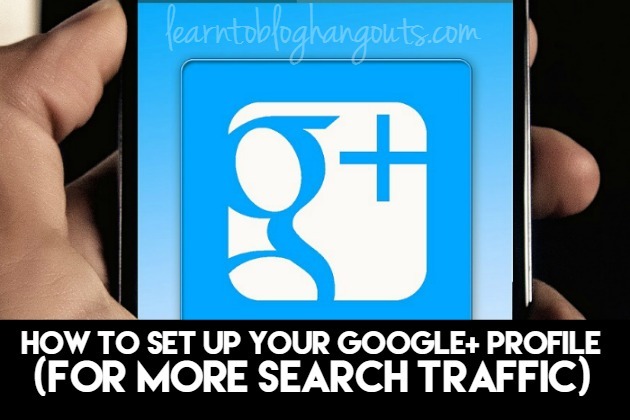 Learn the best way to setup your Google+ profile to get more backlinks and increase traffic from Google search. Google+ is a social networking service from Google. When setup and used properly, it can positively impact your Google search results, ranking, and traffic. If you are ready to increase your pageviews, decrease your bounce rate, and SKYROCKET your revenue, you need our SKYROCKET Your Pageviews course. 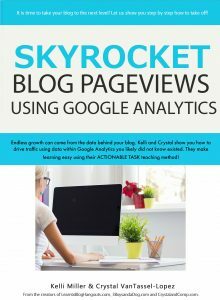 There are over 30 bite-sized tasks using the data within your Google Analytics dashboard to grow your blog, including specific tasks using Google+. When setup and used properly, Google+ can positively impact your Google search results, ranking, and traffic. What’s the difference between a Google+ profile and page? Google+ Profile – This is the Google+ at the personal level. If you have a Google+ personal profile, you will act as individual writing content and sharing information with your followers on the Google+. You can also show up your picture on Google search results. Google+ Page – This is for Google+ at business or corporate level and is similar to Facebook page. If your company has a page and people like it, you get the permission to talk to them & all your posts will be read by them on news feeds. The most important thing about your profile or page is that each is treated as a separate website by Google and can acquire pagerank. If you want to improve search results for your blog, treat your profile well, keep it current and about you. Have a page for each blog. Setup your site as a publisher, not an author, if you have multiple authors. Create a Google page for your site, then setup profiles for each author. Links – Example: If you have tribe of five people, you could link to each other without causing any problems with Google. Use bold, italics, white space, bullet posts, etc. to format your posts and make them easier to read. Use large photos on your posts to stand out and take up space in the newsfeed. When you hover over text in the box, the links are active when you tag users, groups, etc. Use keywords in those fields to help people find you, but don’t be spammy. View profile as public so you can see what others will see (and make any necessary changes). A page can have a “verified” status. This is not something you can apply for, but you can increase the changes by using hangouts, interacting, and participating in communities. If you want a tour of the Google+ profile, start watching the video at 7:45. Select a header image that is dark at the bottom because the text will be white and will not show up on a dark background. On Google+, comments and shares bring the post back to the top of the screen. +1 doesn’t really make an impact on it. Only interacting with other bloggers in their niche. You also need to communicate with readers and potential readers, not just bloggers. They don’t share other peoples content enough, just their own. If someone checks out your hovercard and it only shows you sharing your own content, they are likely to just leave and not follow/circle you. You should be a curator on Google+ (80% others’ content/ 20% your own content) to show people what you’re interested in. Have conversations! Should I share to a circle or share publicly? In the top left corner, click the drop-down menu > click Profile. Under your photo and profile summary, click About. Scroll to “Links” section > find the header “Google+ URL > click Get URL. You’ll see the custom URLs you can choose from. You may also need to add a few letters or numbers to make it unique to you. Next to “I agree to the Terms of Service,” click the box > in the bottom left corner, click Change URL. Type your mobile phone number > in the lower left corner, click Send code. Check your phone for the code that was sent to you. Enter that code in the box on your screen, then in the lower left corner, click Verify. When you’re ready to permanently add your URL to your profile, click Confirm choice. Google loves Slideshare. Create a profile there. For every blog post you write, create a presentation (using Powerpoint or similar software) and post it on Slideshare. Link the Slideshare presentation back to your blog post. If you don’t have time to do this for every post, do it as often as possible to give you authoritative backlinks and help you show up in the Google search results. 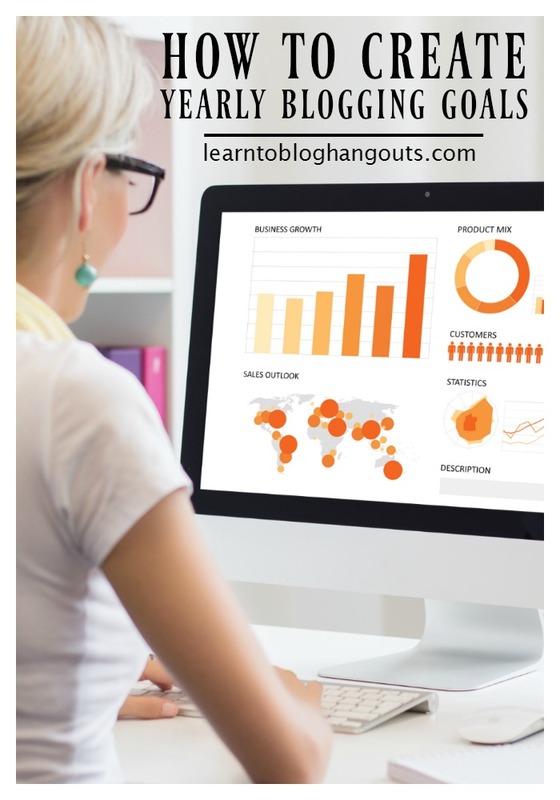 Plan to watch the hangout and pause it so you can implement the changes as the step-by-step instructions are explained. Raki Wright is a wife, mom of two, coffee drinker, list maker. She puts her UNC Tarheels’ degree in Communication Studies to use at an advertising agency and her hands-on experience as a working mom to use on her blog Outside the Box Mom. I found your guide really useful and well composed. After setting up our Google+ profile, I think there are a lot of ways we can successfully use our custom Circles for marketing and messaging, such as creating Circles of fans in a specific location and sharing updates with them about geo-specific offers. And that’s really just the scratch on the surface because the possibilities on how we can use them are endless!